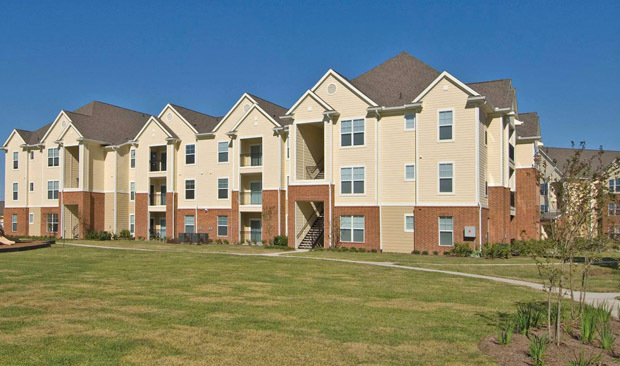 Here is the process for how M&E Painting handles Multi-Family, HOA painting projects. Talk with our estimator to see how we can best help you. Before providing an estimate we need to meet with someone on the board. We meet with you and provide estimate that you are able to accept or reject. Estimator gets deposit and paint colors. Production manager schedules power wash (if necessary) and begins the work. Production manager does final walk through and brings final invoice. Production manager collects final payment. Director of impressions processes final payment and sends paid in full and receipts. Fill out the form below or give us a call using the phone number to the right.